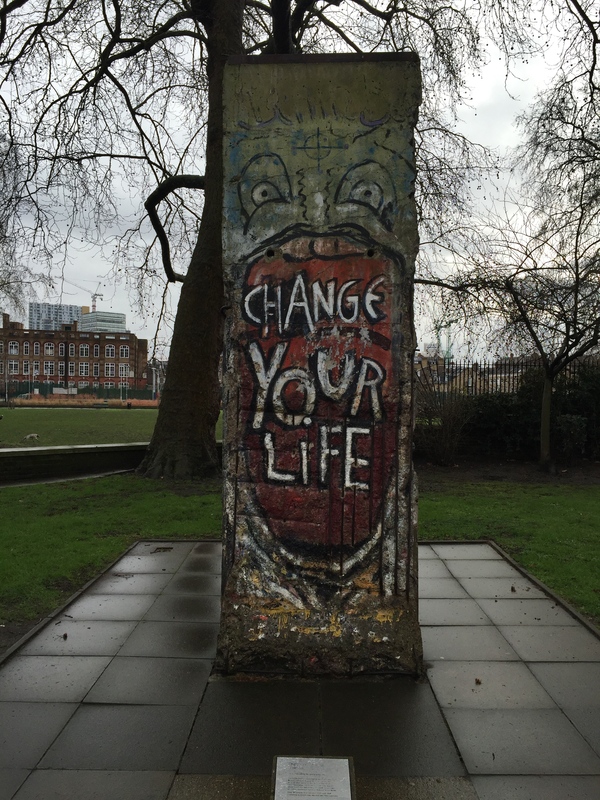 ‘Change your Life’ is the call to action scrawled across a segment of the Berlin Wall erected outside the entrance to London’s Imperial War Museum. 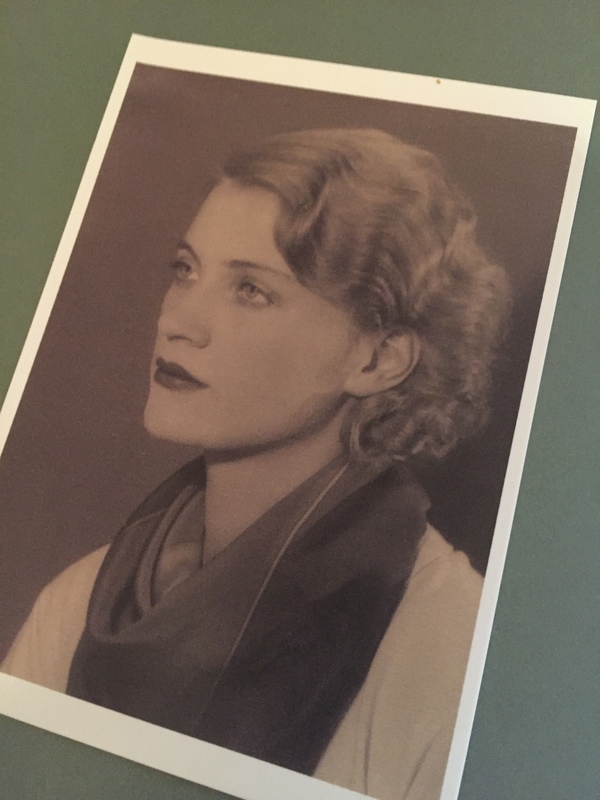 This mantra resonates as one explores the current exhibition of Lee Miller – Vogue model, American woman and photographer of scenes of a World War II wracked Britain and Europe of which her coverage of the London Blitz and the liberation of Paris are particularly extraordinary. 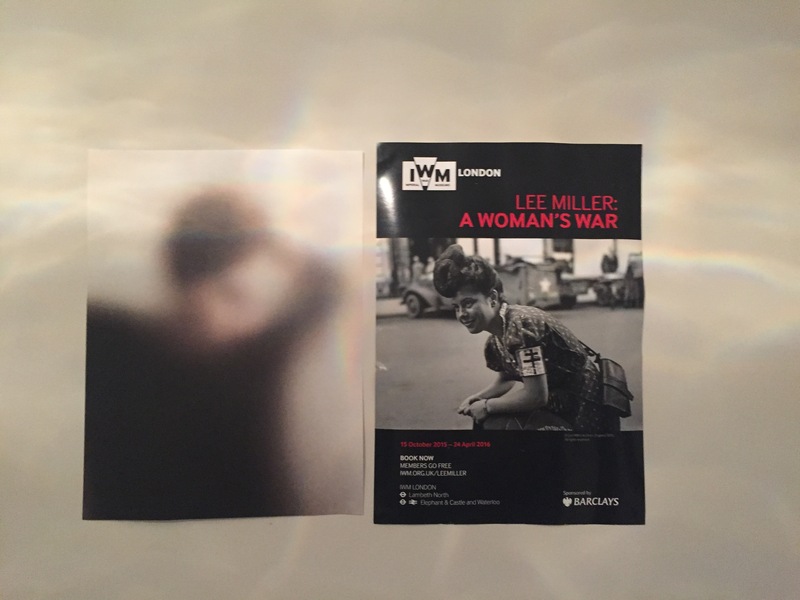 Within the context of war, this exhibition documents Miller’s evolving vision of her own, and other women’s roles in life and society. She would be the ideal pin-up girl for a change your life movement. 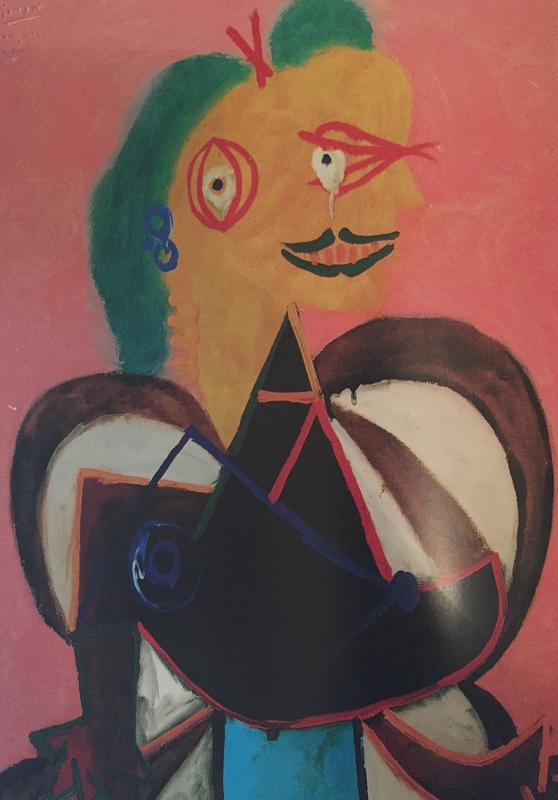 More than that, she is synonymous with the Cubism’s attempt to capture every visual and physical facet of experience, which in part led to her sitting for a series of now ubiquitous portraits by Picasso. MattersduMonde regularly showcases photojournalists who should be on everyone’s radar for the insights their work offers, but what is rarely exposed in these feature pieces is the implicit suggestion that these artists have crafted their lives, as much as their work. In exploring this exhibition that is at once an astonishing, comprehensive and beautiful retrospective of Miller’s life, I want also to turn the focus towards the nature and social commentary of the oeuvre, rather than linger on the unarguably rich and seductive personal narrative of Miller herself. Indeed, I think she would rather approve of this, given her collection of images that revisit the images of her own modelling shots under Vogue founder Condé Nast, and Dadaist purveyor Man Ray, re-shooting similar scenes with a new eye: one which seeks to offer possibility rather than singularise or objectify. By the late 1920s, she is reported to have said ‘I would rather take a picture than be one’. 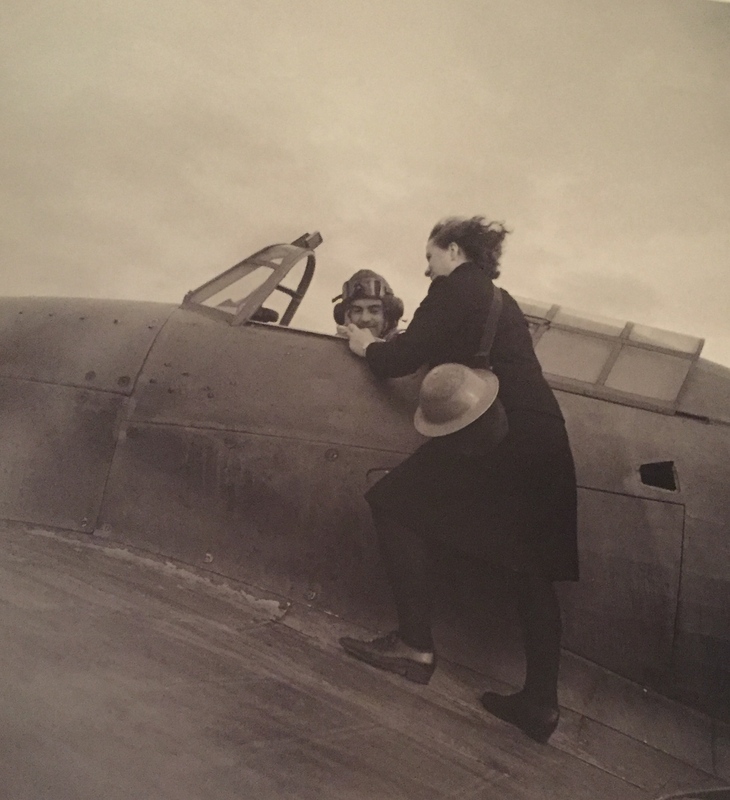 In the shifting times and gender roles of the early twentieth-century, this activity was symptomatic of a wider reaching desire to re-write history through words and deeds, or, rather, through coverage of the visceral, authentic and gendered triumphs of a war over binaries, of all humankind. 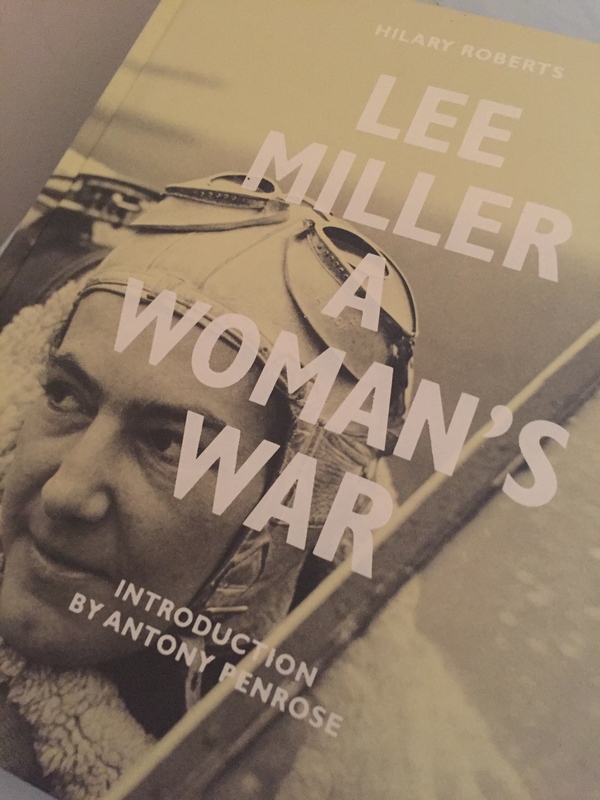 Miller’s images challenge binaries of male and female, war and peace, offensive and defensive, and typically canvas the quotidian activities and contemporaneously anachronistic adoption, by women, of roles that demanded physical and psychological strength. 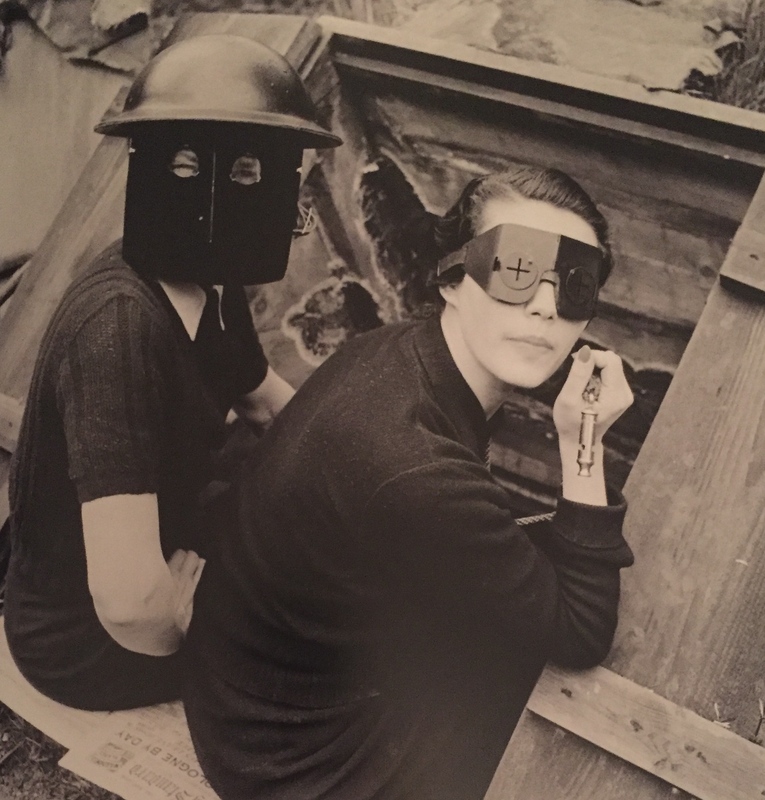 So too, she catalogues this curation of social and working reform to identify women’s invaluable contribution to the war effort, so seeking to lay the foundations for sustainable life changes. 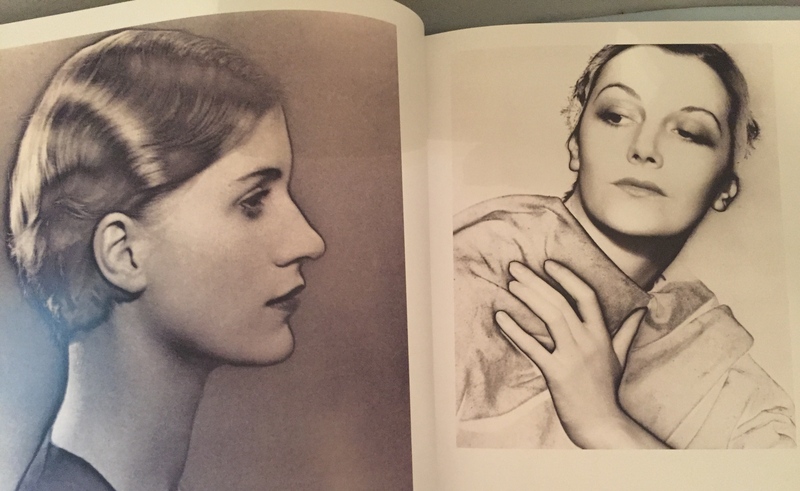 Alongside Man Ray, Miller resurrected the technique of solarization, or the Sabattier effect, and it is this reversal of the darkest tones following a double exposure to light that affords a magical quality to much of her work as the boundary between highlights and low lights is smudged. 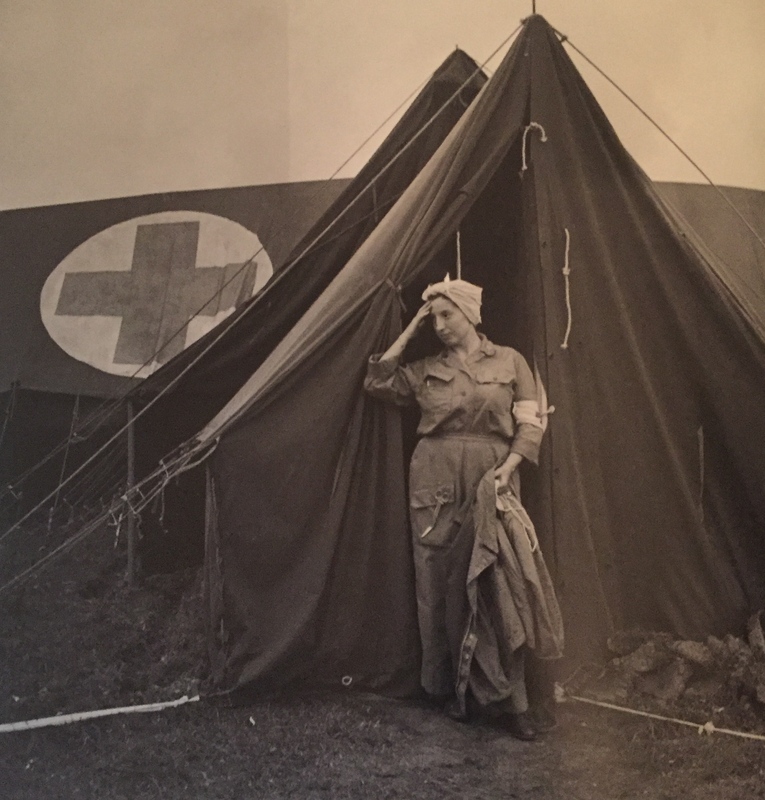 She also returned to her fashion roots at Vogue, to become their photographer and reporter in the early years of war, but when Miller met David E. Scherman, a photojournalist for Life magazine in 1942, shortly before America’s entry into the war, for the first time she felt able to pursue a position as US Army war correspondent. 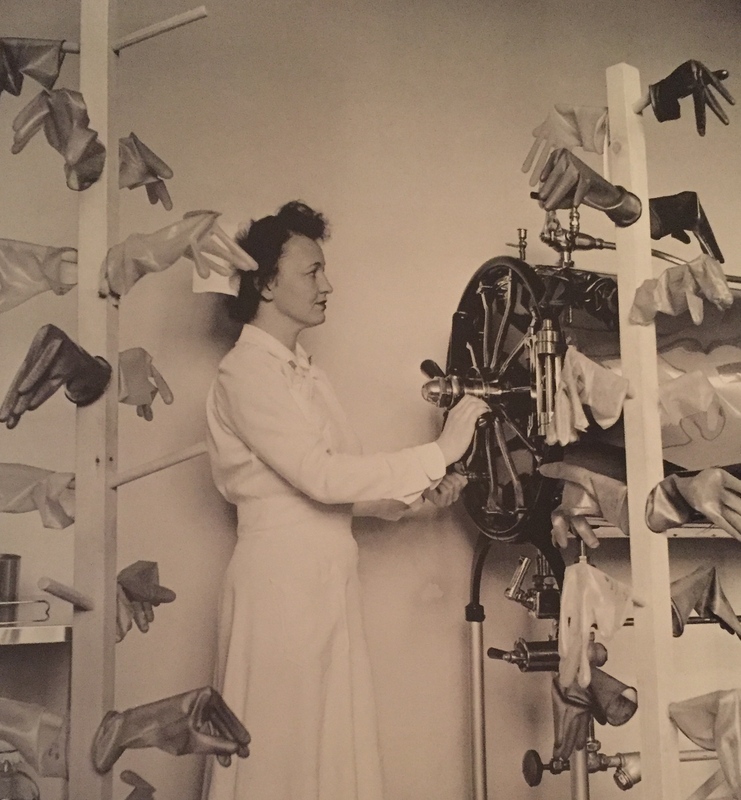 In this newfound capacity, Miller was able to map the role of women in the armed forces, often drawing on the surrealist impulses that shaped so much of her work, as in the image above of the glove sterilisation process at the 2nd US Army General Hospital. 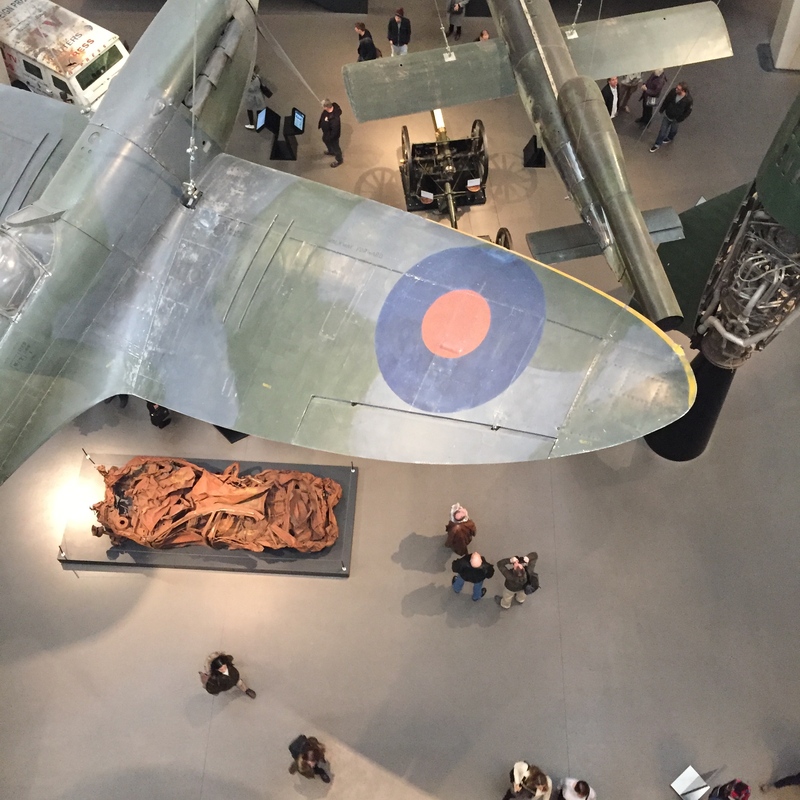 Deservingly given most attention in the IWM exhibition is her coverage of the siege of St Malo in August 1944 in which she carved out her role as one of the leading war correspondents of the field. Although she was forbidden, as a female correspondent from entering a combat zone, she flouted this accreditation, and as a result found herself under house arrest for a brief period. 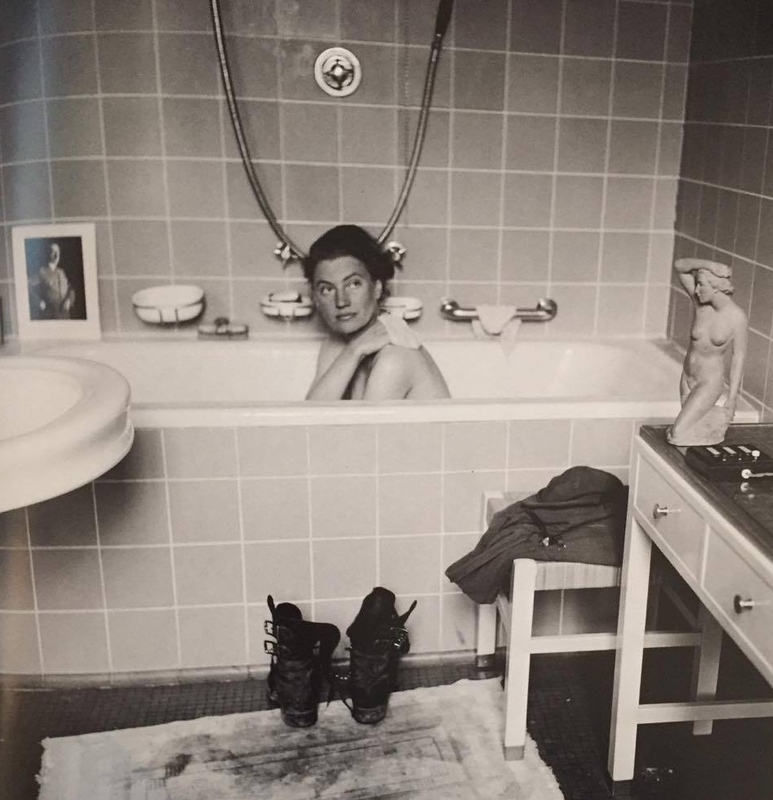 From this baptism of fire, Miller addressed the real health and development crises in front of her, visiting a total of four concentration camps of which she photographed the states of Buchenwald and Dachau. The images from these sites are intense and overwhelming, delineating Scherman’s description of her artistic method at this time: ‘[she worked] encased in an ice-cold-rage, filled with hate and disgust’. Miller’s work is intensely humanising, making the viewer accomplice in the subjects and activities in shot. 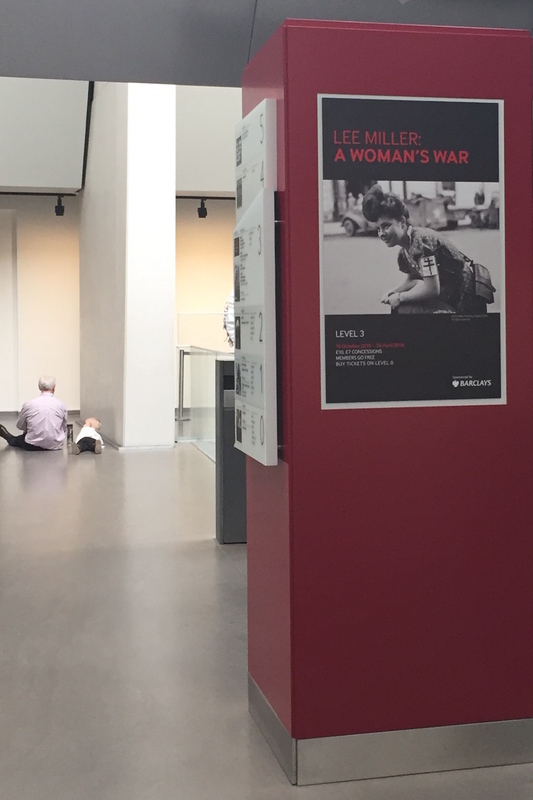 Constantly sensitive to images and experiences of entrapment, Miller’s coverage of war attempts to redefine the feminine within conflict spheres, so too challenging what comprises the ‘wellness’ of a body, and the extent of trauma a viewer can experience by proxy. Her photography attempts to change the lives of those who view it, in a parallel trajectory to the turmoil, imprisonment and liberation arc mapped by her work. Those who view it cannot help but be changed, and moved, surely in a way that demands a more intense scrutiny of the world and our activities on it.